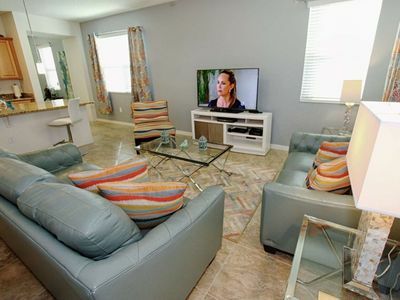 Pet Friendly Home year round for all durations. 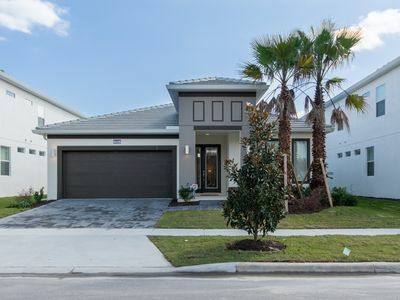 This beautiful custom built home is located in Homestead which is the centre of the resort and convenient for the Grand Hotel, Club House,Annika Golf Academy and several of the resort's communal pools. 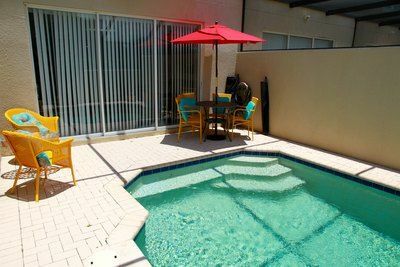 The home has a beautiful position at the end of Watson Court next to a conservation area, the pool is positioned in the courtyard providing privacy and bordered by the conservation. 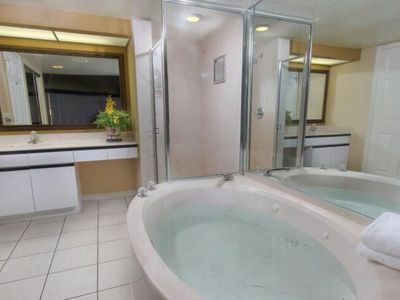 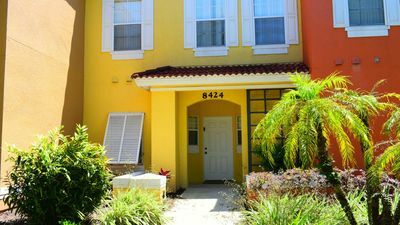 The home is fully equipped to cater to your family and pets needs and comfortably furnished throughout. 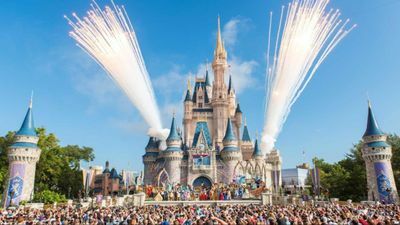 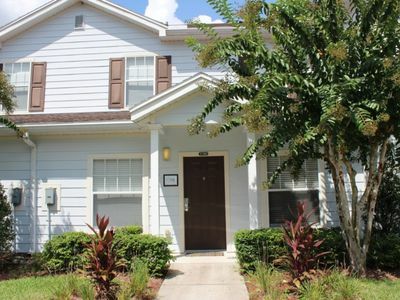 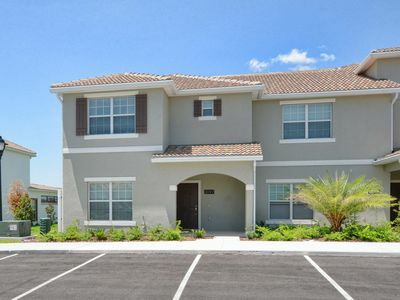 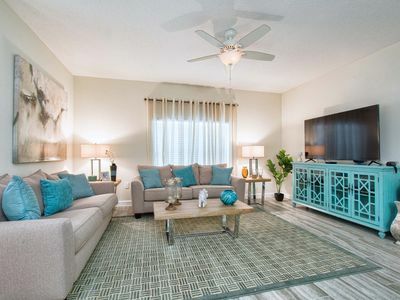 Orlando, FL 3 Bedroom-Close to Disney and Attractions! 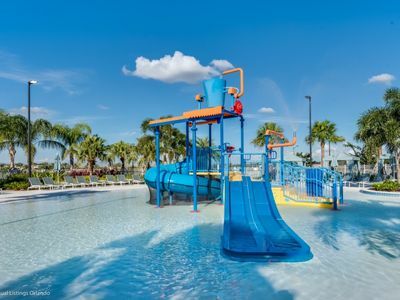 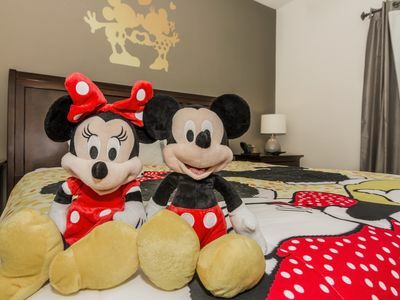 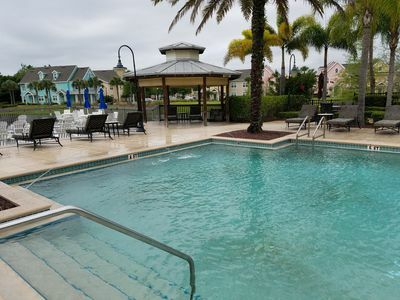 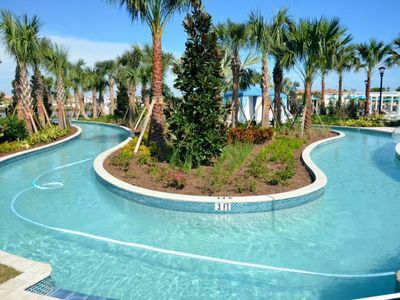 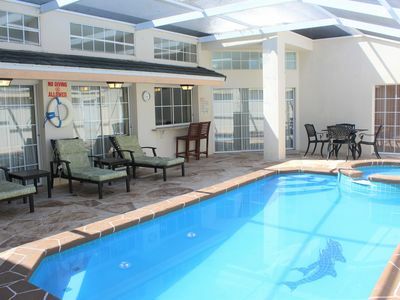 Orlando Disney Area Vacation Pool Home with Stunning Lakefront View, Outdoor Spa, Games Room and Free WIFI! 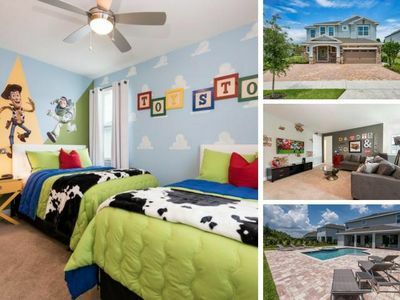 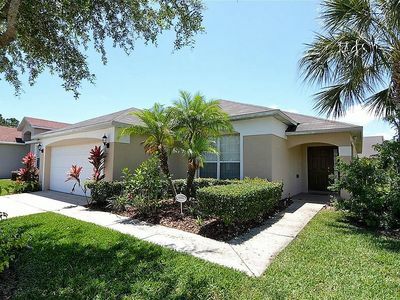 5 Bedroom Orlando Vacation Home with 3 Master Suites, Conservation View, Outdoor Spa, Games Room, Free WIFI & near Disney! 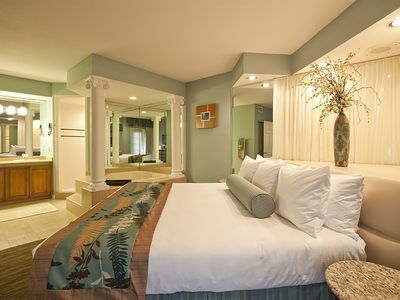 Enjoy a Slice of Paradise With Star Island Resort!